Chapter 5 Begin! And Happy 6th Birthday Star Trip! 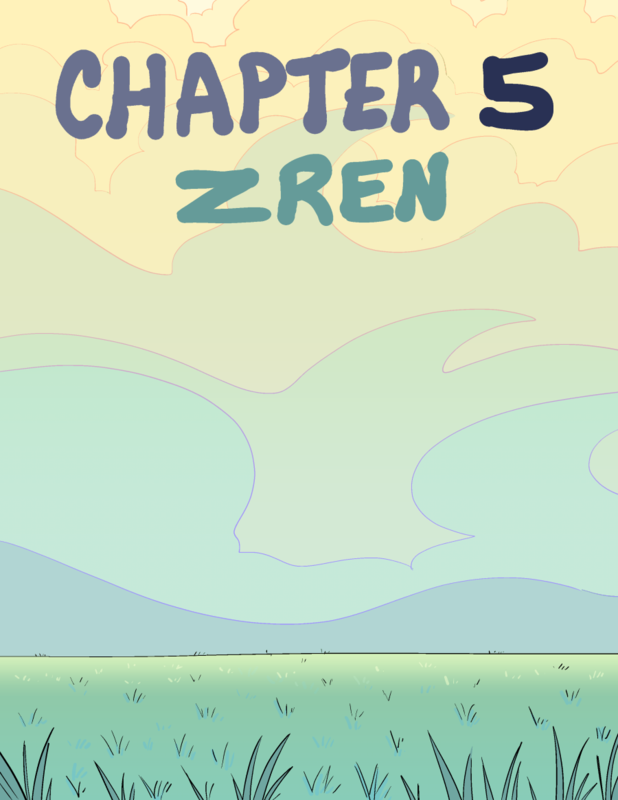 Welcome to the start of Chapter 5 of Book 2! Questions will be asked, but will they be answered?? Also here's to 6 years of Star Trip! Thank you all for sticking with me all these years, from my start on Smackjeeves to our new home with Hiveworks. Star Trip is also officially halfway through its plot. It only took 16 chapters to get here. Here's to the remaining 16 chapters and 6 years!